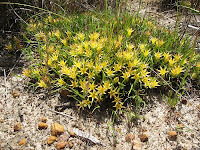 This is a very common species from coastal and near coastal locations between Albany and Cape Arid east of Esperance. 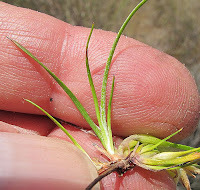 It is mat-forming, spreading by stolons (shoots that curve towards the ground to take root and possibly develop into independent plants), although seldom exceeding ½ metre (20”) diameter. 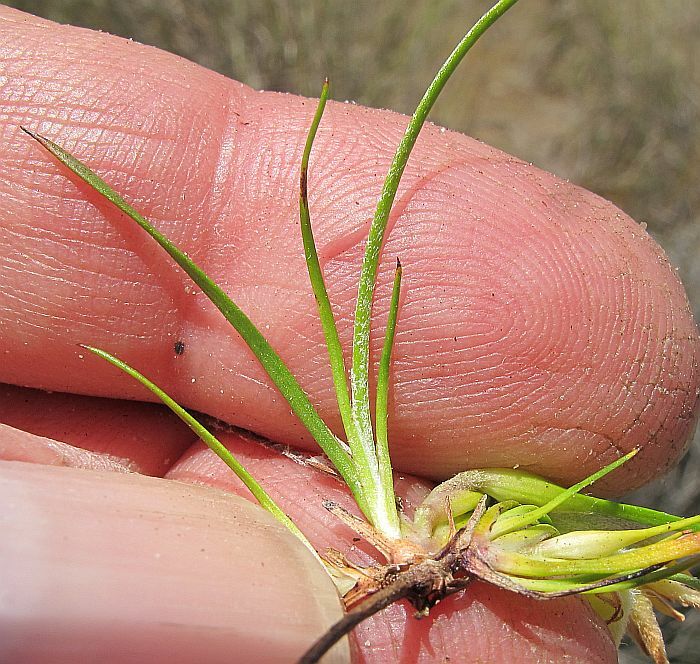 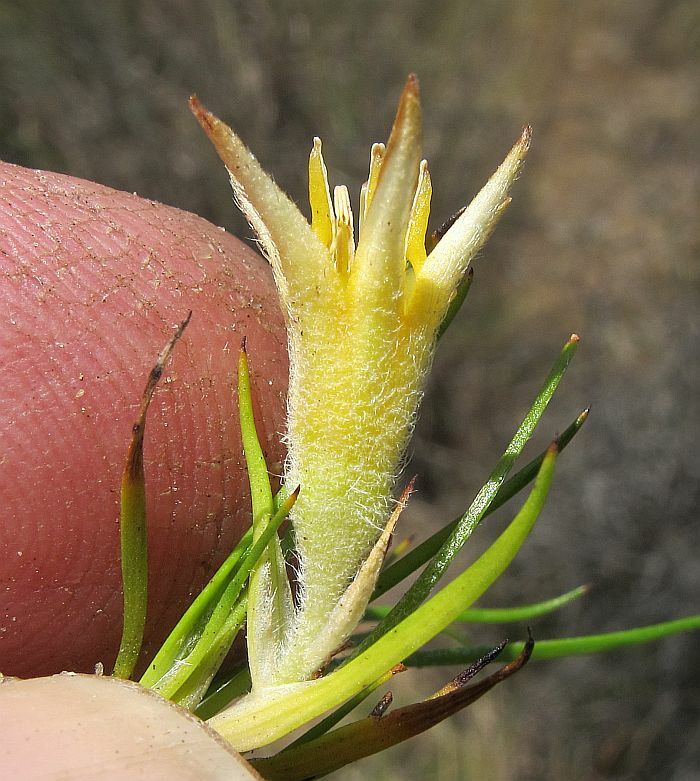 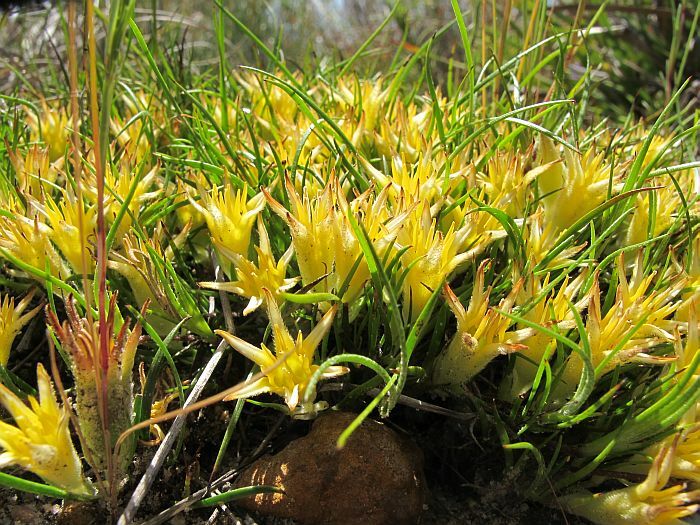 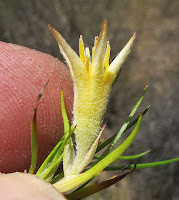 Conostylis seorsiflora can grow in a variety of non-calcareous soils from sand to clay gravel loams, but mostly favouring low-lying flat areas (not subject to flooding) that have moisture-retaining properties. 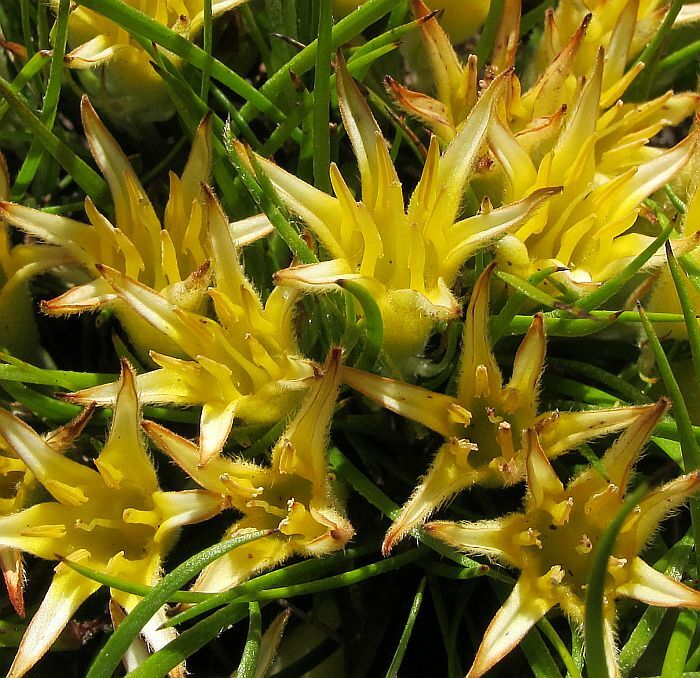 It will grow in full sun or partial shade and due to this highly adaptable nature plus ease of propagation, is commonly grown domestically for use in gardens, although unless care is taken it can easily be smothered by weeds, particularly introduced grasses. 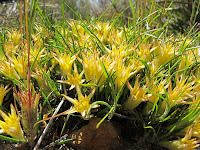 There are 4 subspecies, which this (subsp. seorsiflora) is by far the most common and widespread; only one other, subsp. 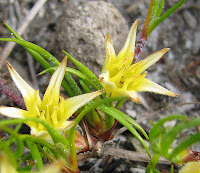 longissima is found in the Esperance region and is currently only known from granitic soils in the Fitzgerald River and Cape Le Grand National Parks. 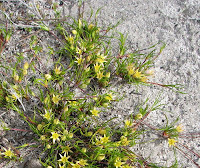 It differs by having longer leaves (to 16 cm or 6” in length) and a longer pedicel (flower stalk) to 1.2 cm or ½” long, whereas subsp. 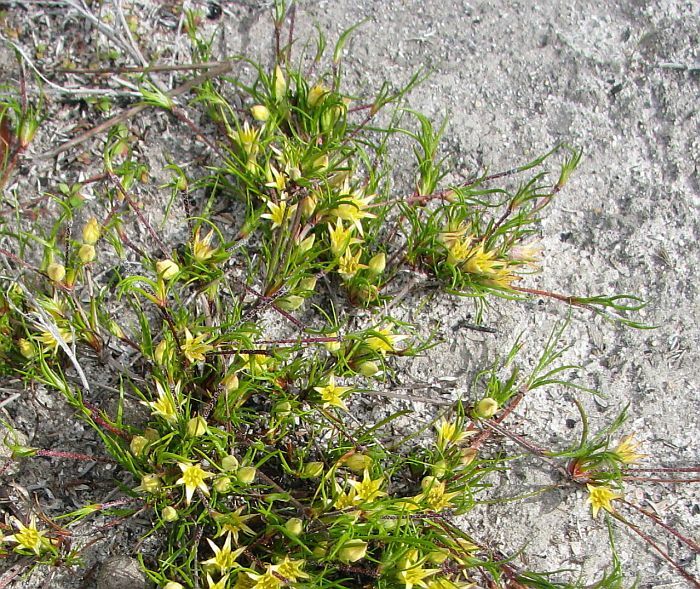 seorsiflora in both instances are at least half that. 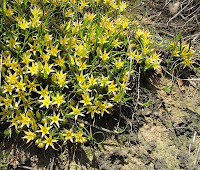 The main identification feature of this species relates to its stoloniferous (proliferous) habit and solitary flowers (the species name of seorsiflora in Latin refers to a single flower), as compared with other species that do not grow that way and have their flowers in clusters. 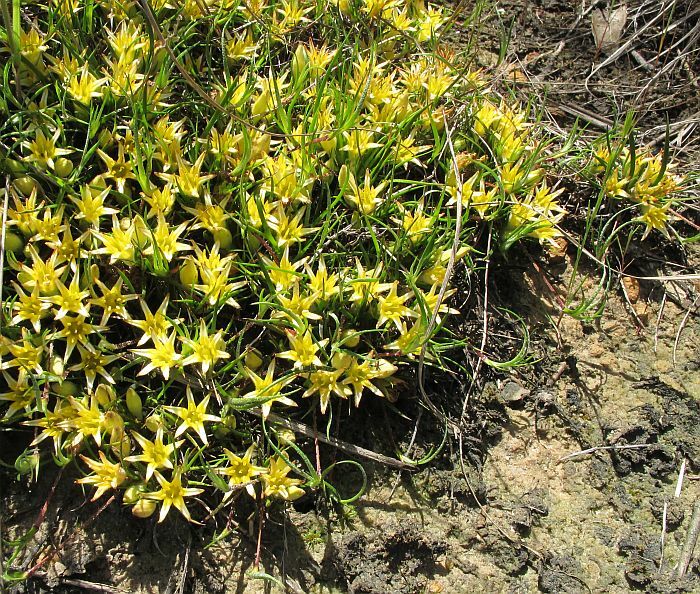 The numerous yellow blooms often span over 1.5 cm or 5/8” diameter and can be prolific during September and October. 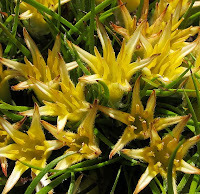 Conostylis is part of the Haemodoraceae family.